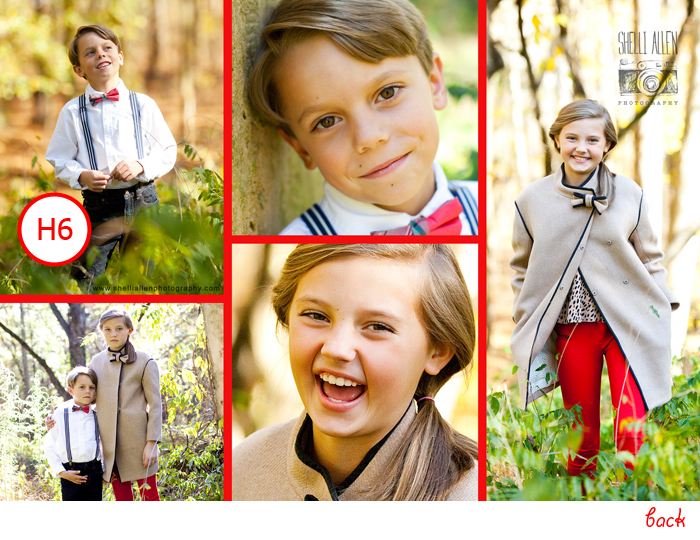 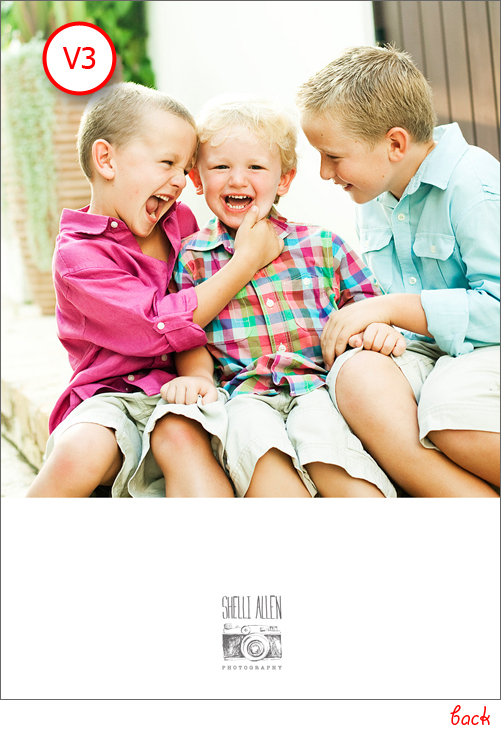 Shelli Allen Photography has been busy with a capital “B”. 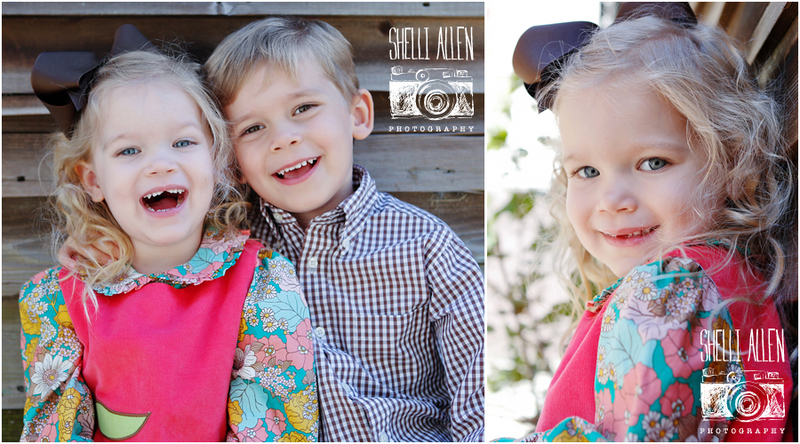 And that is an awesome thing because Atlanta/Marietta Minisessions were a success!! 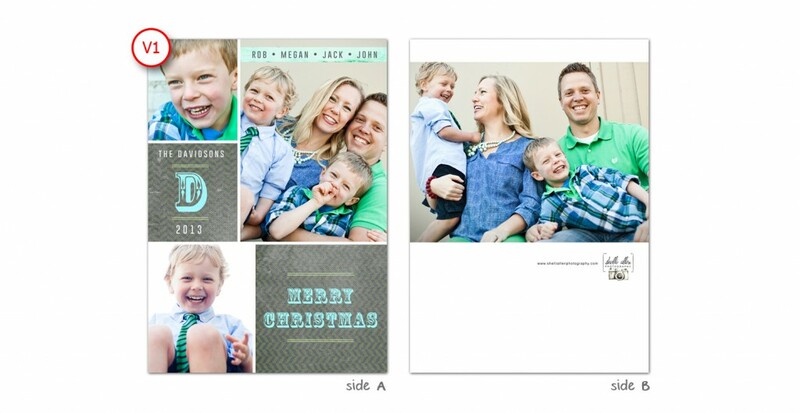 I know some people that are going to have some rocking Christmas cards! 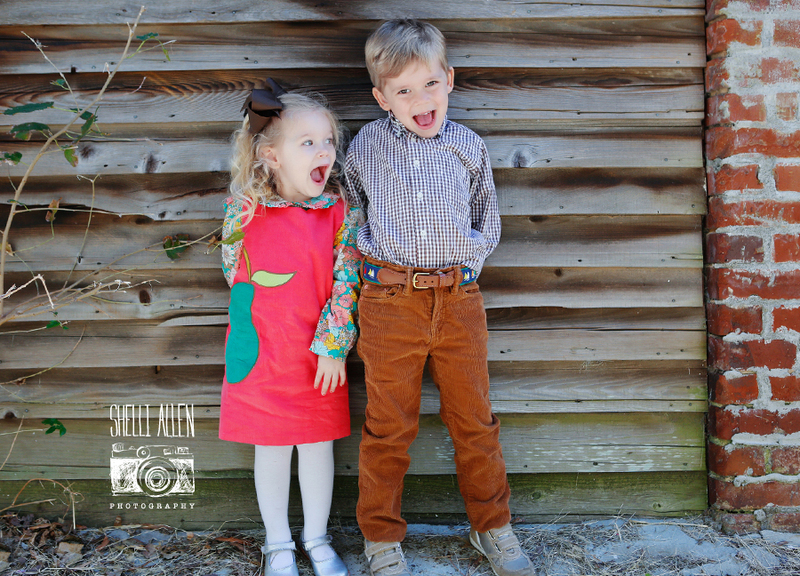 Can you hardly stand this cute crew? 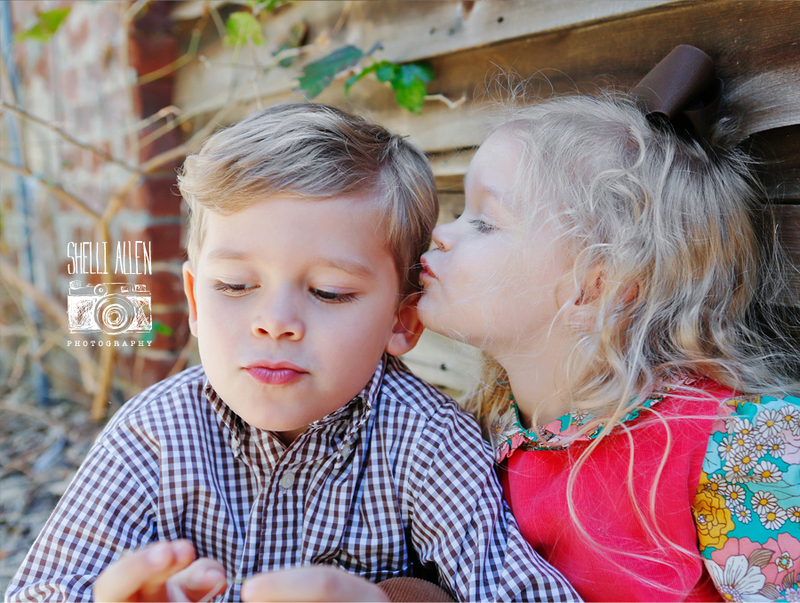 I mean, brotherly sisterly love at its best!!!! 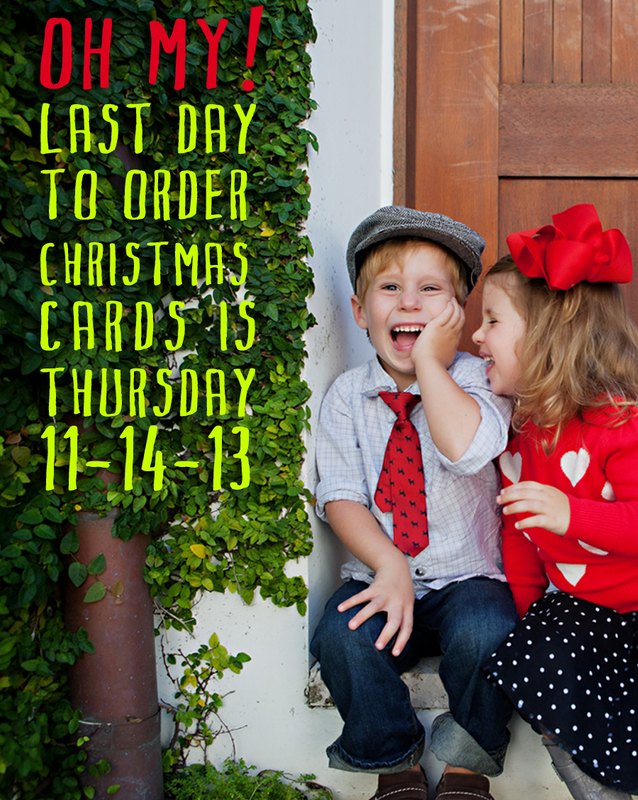 Orders placed after Thursday, November 14, 2013 will incur a RUSH FEE. 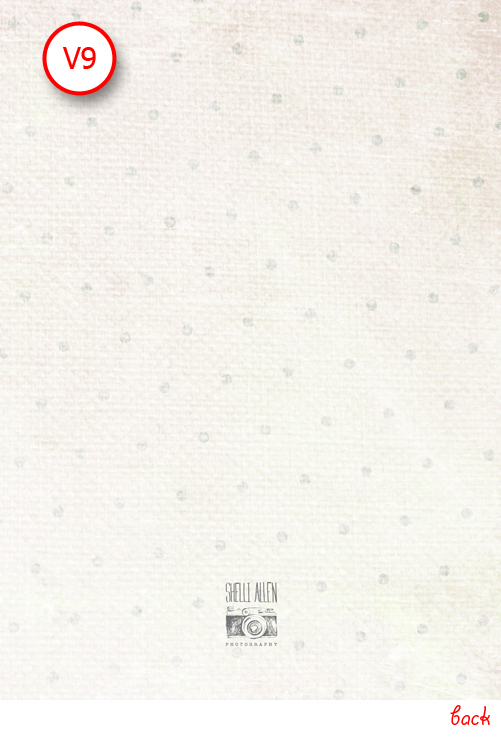 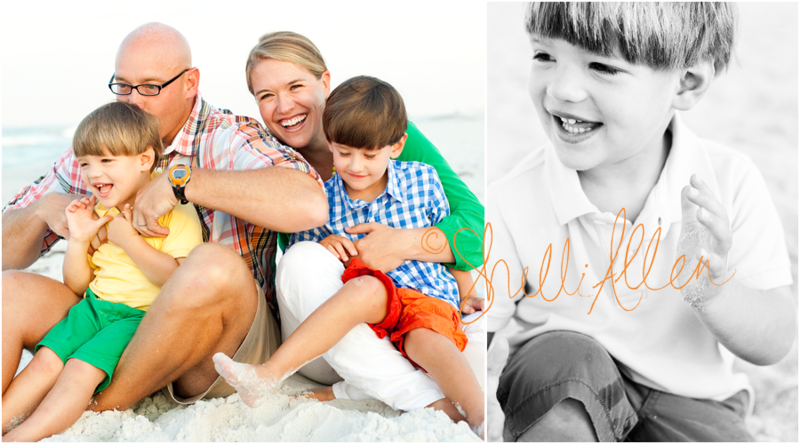 We will be happy to reload any past galleries, as well! 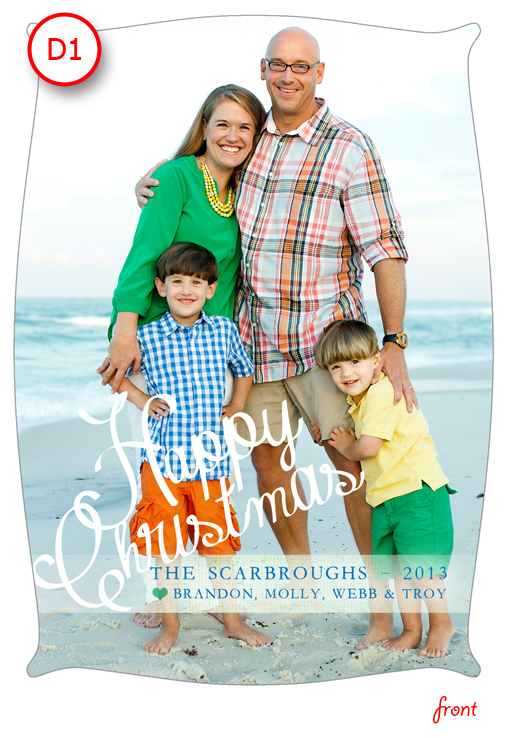 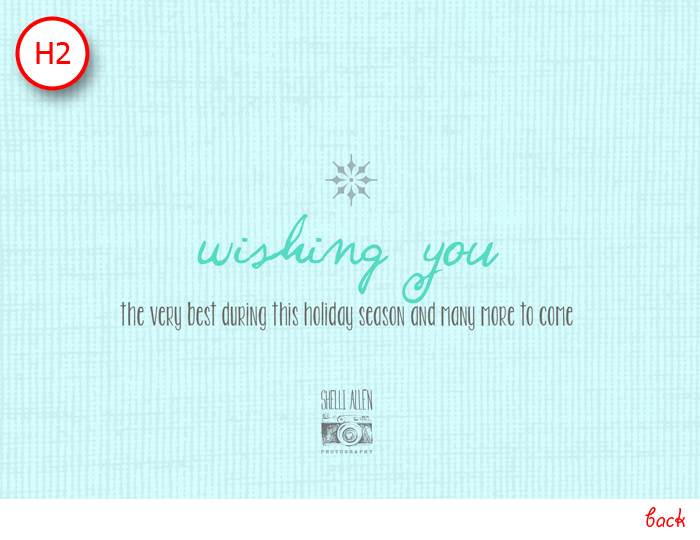 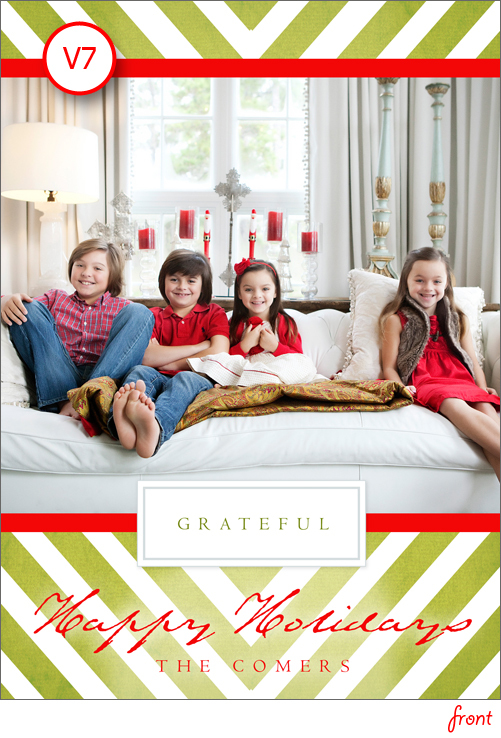 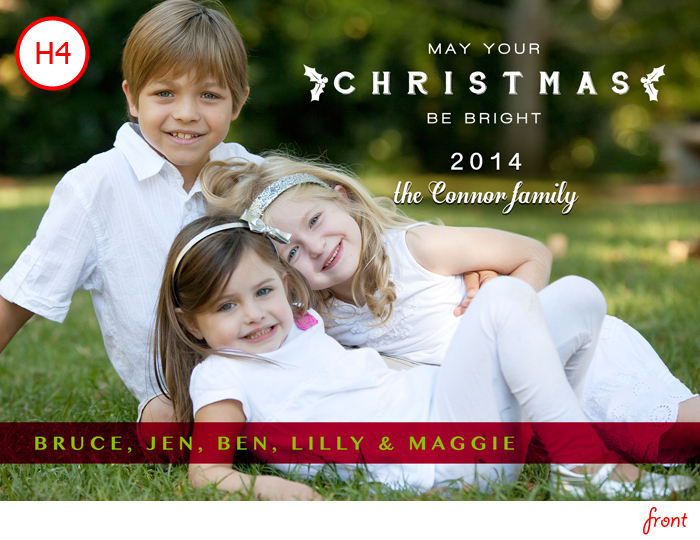 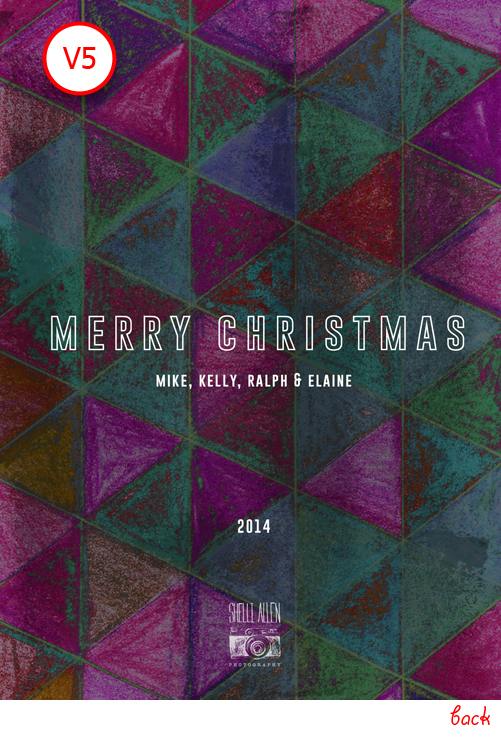 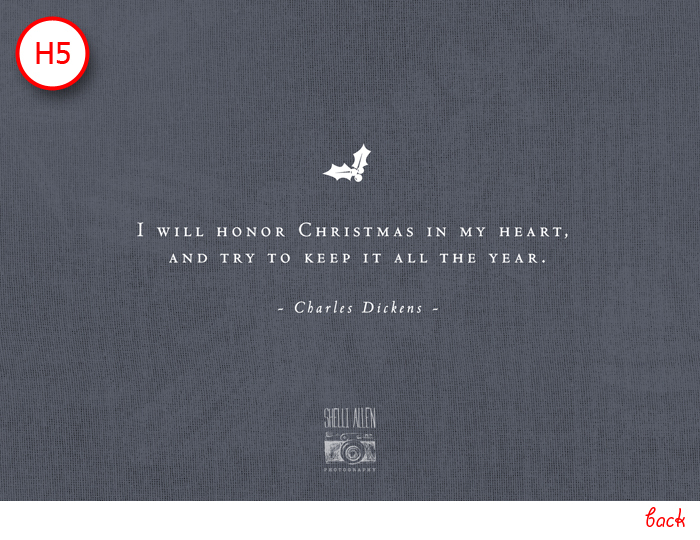 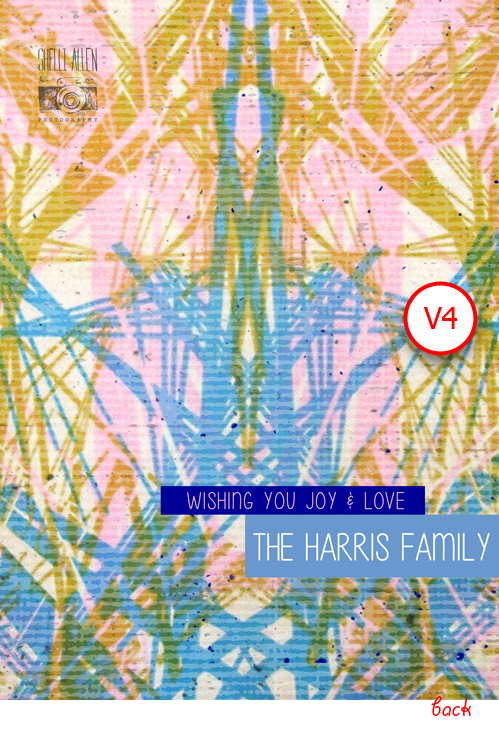 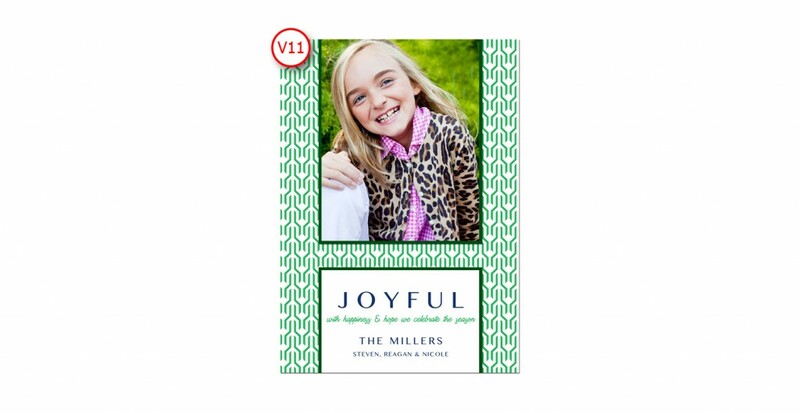 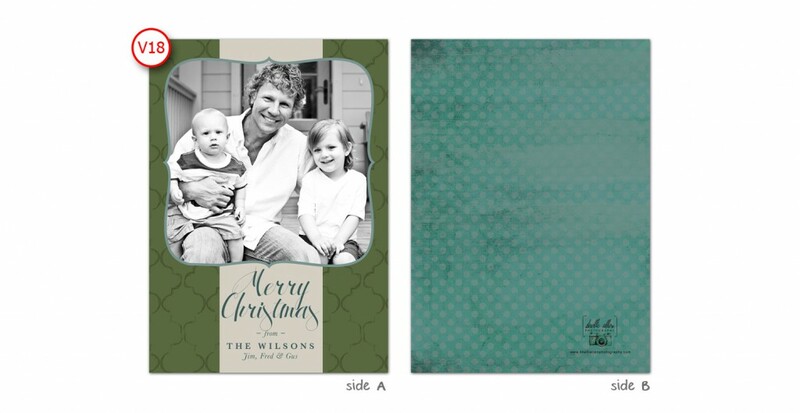 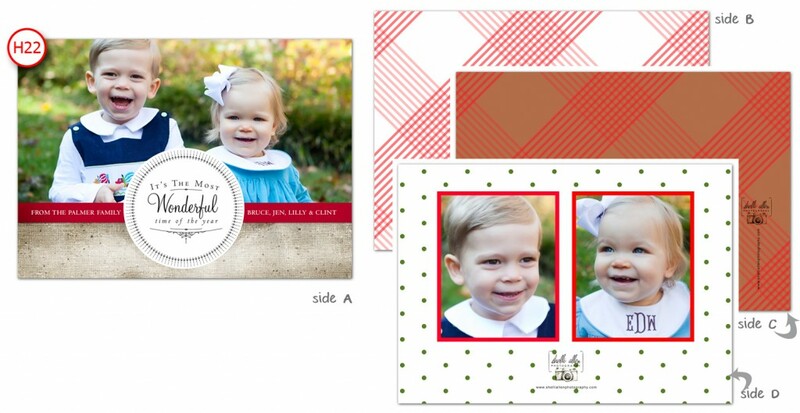 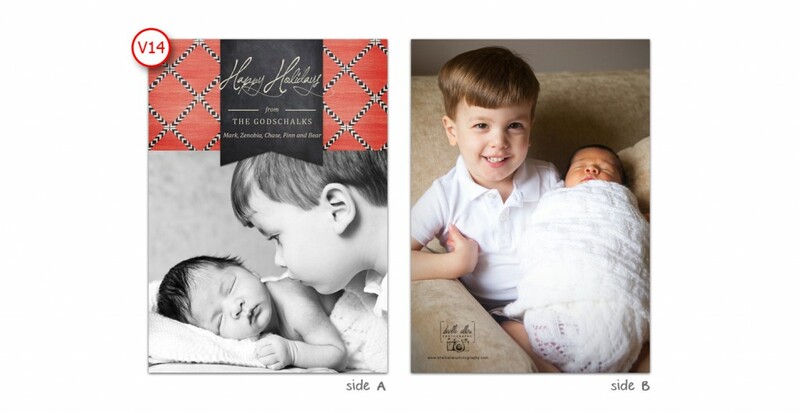 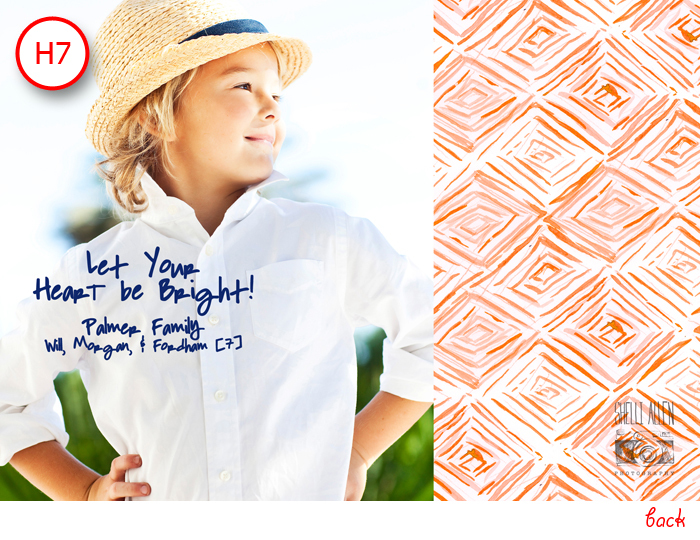 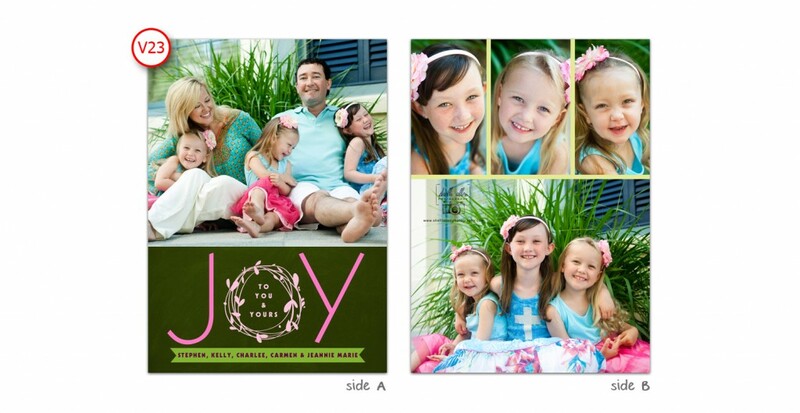 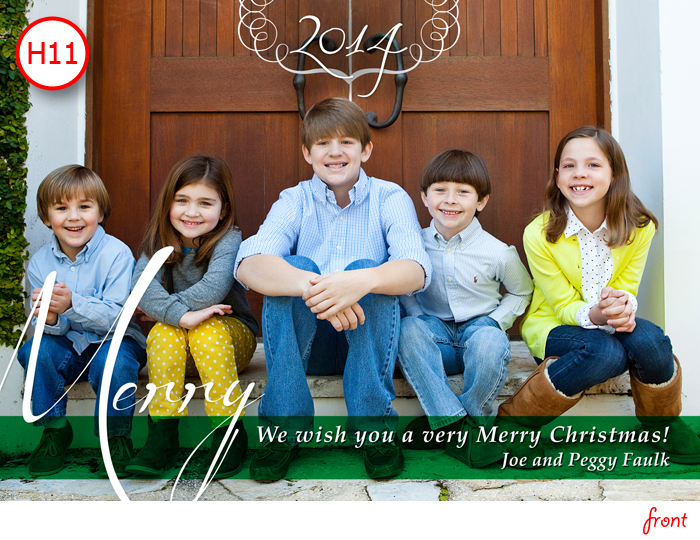 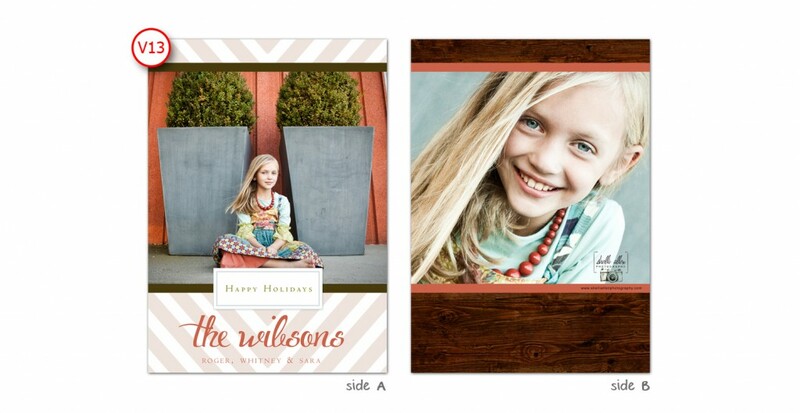 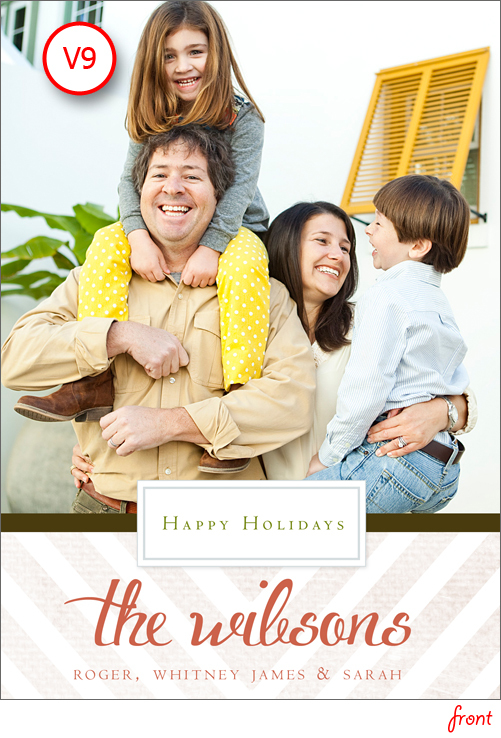 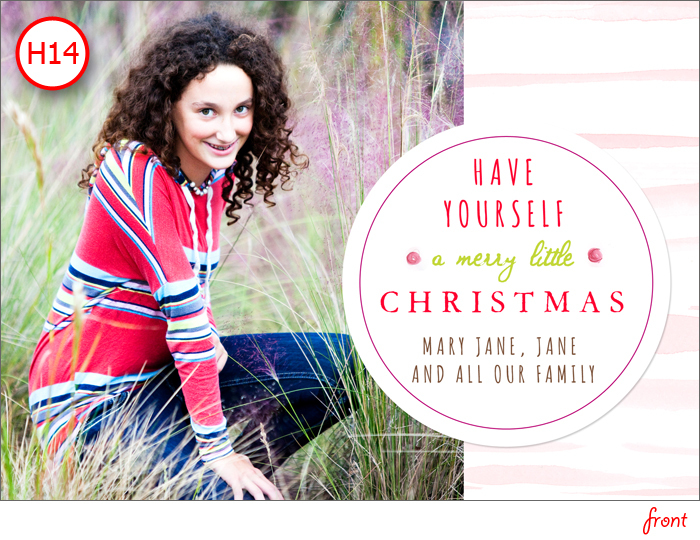 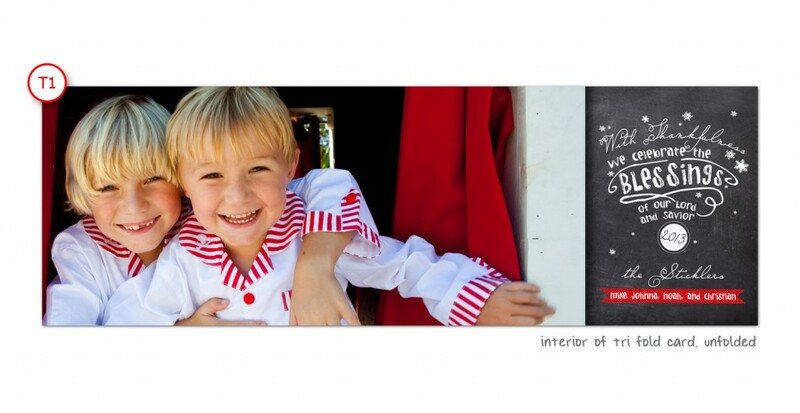 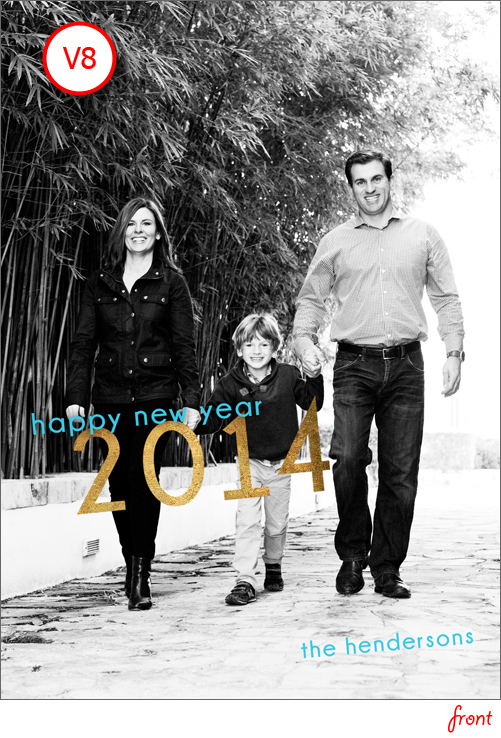 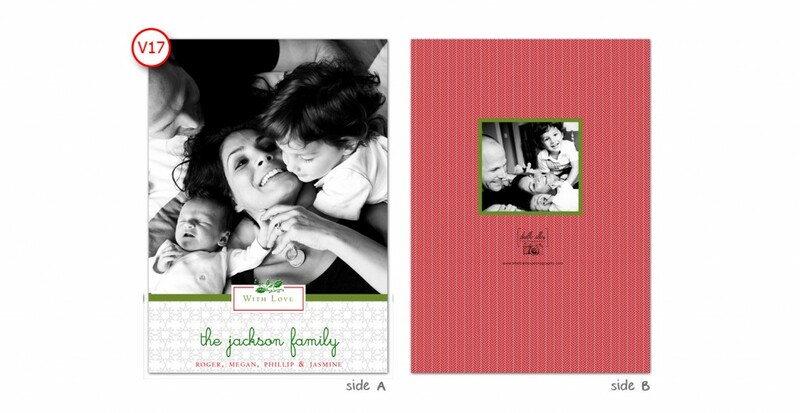 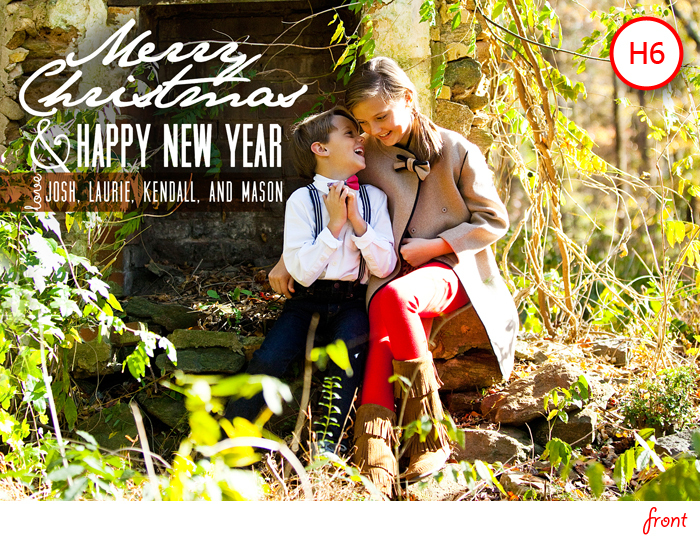 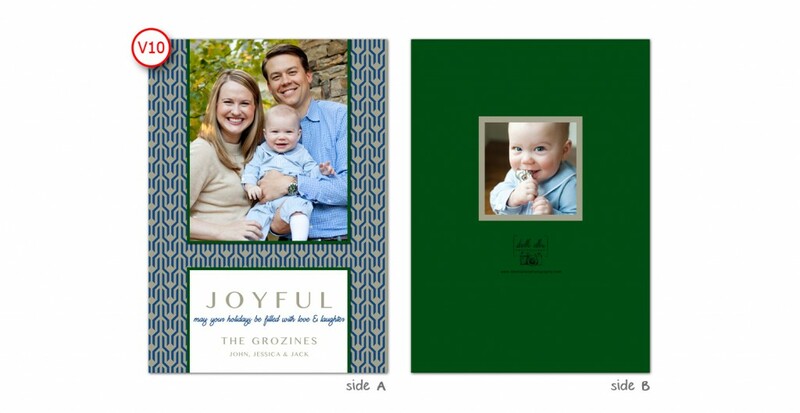 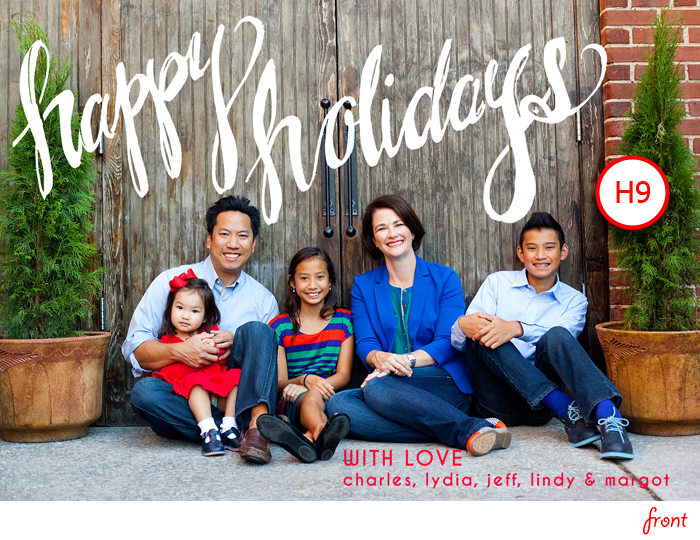 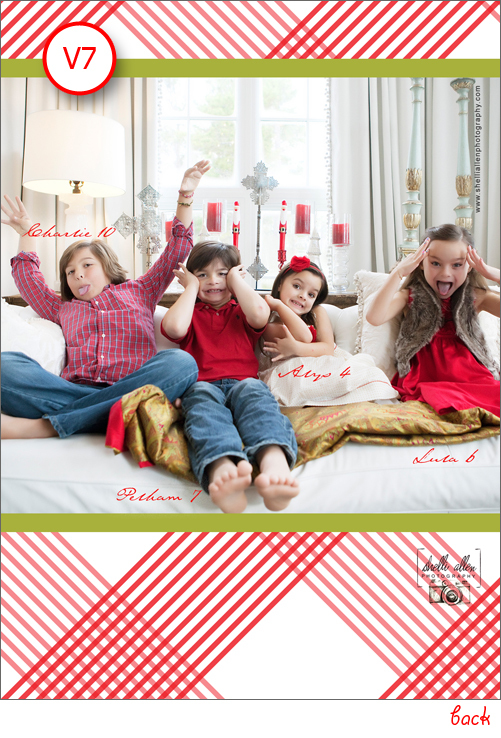 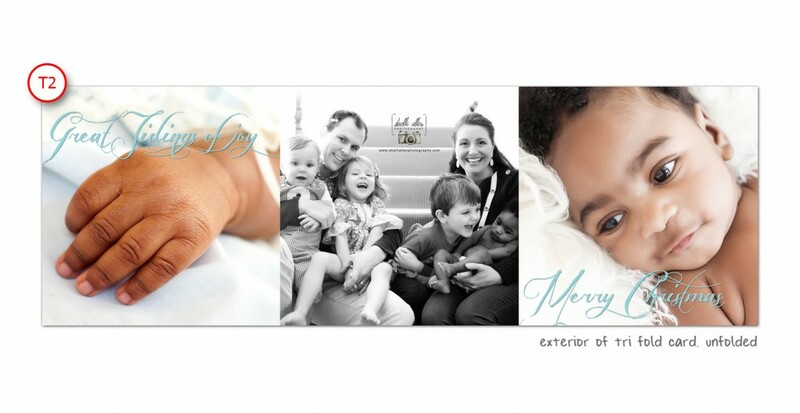 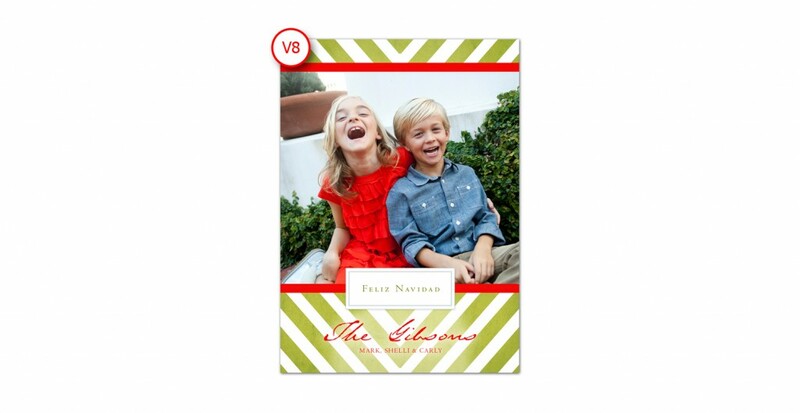 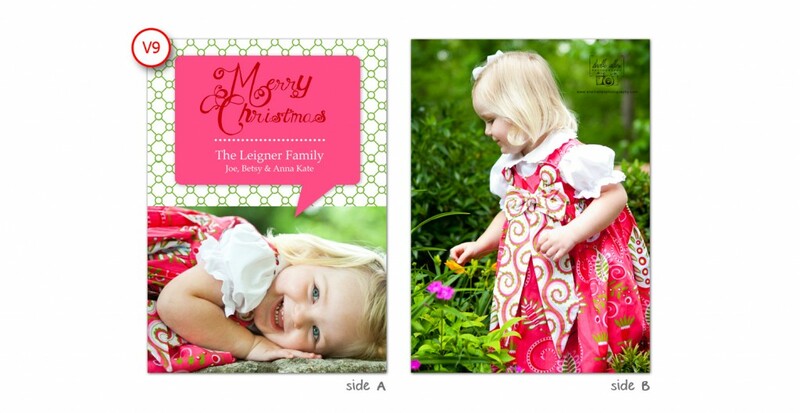 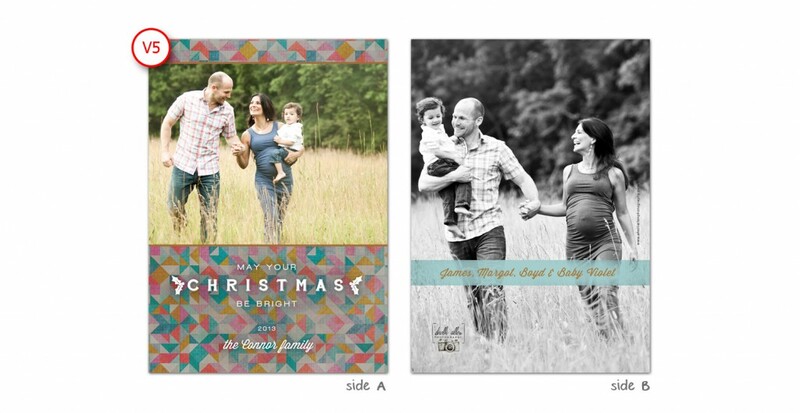 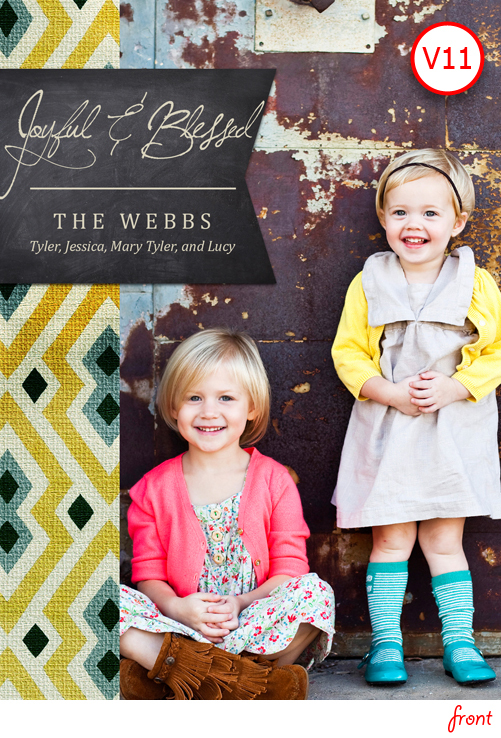 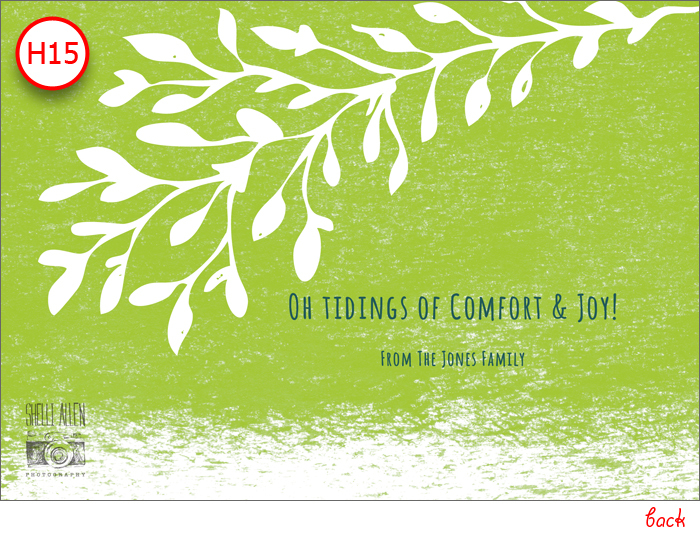 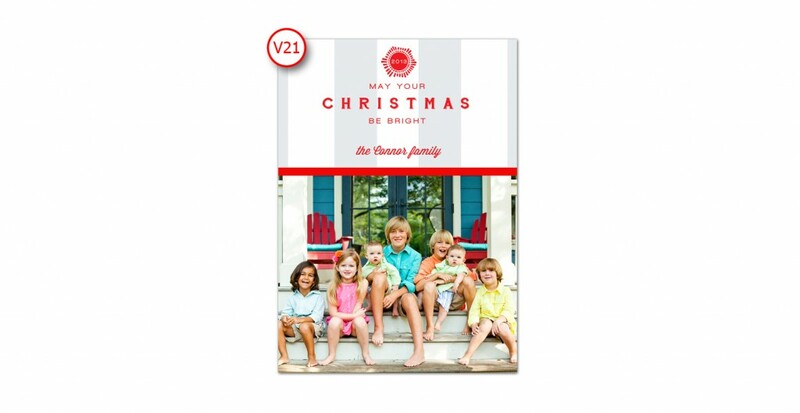 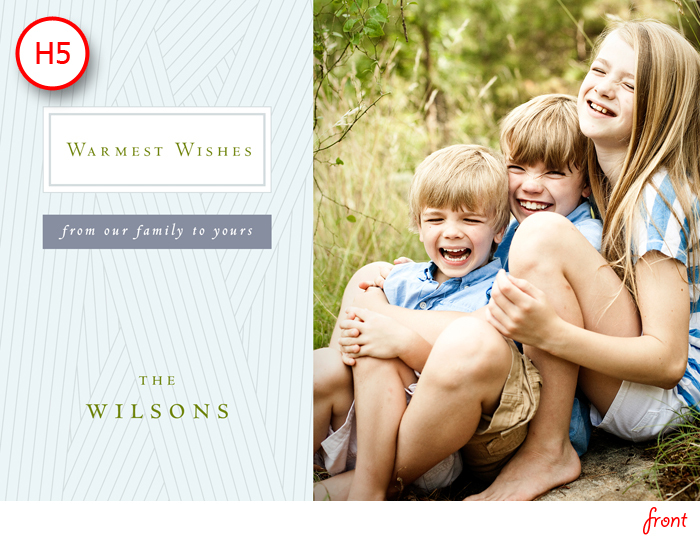 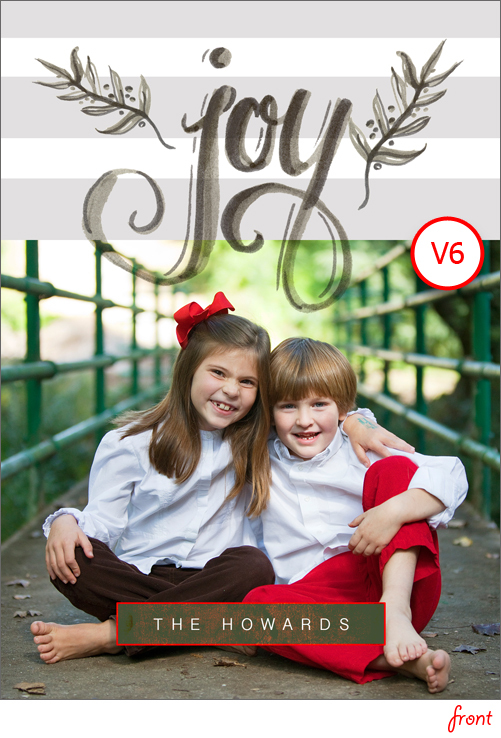 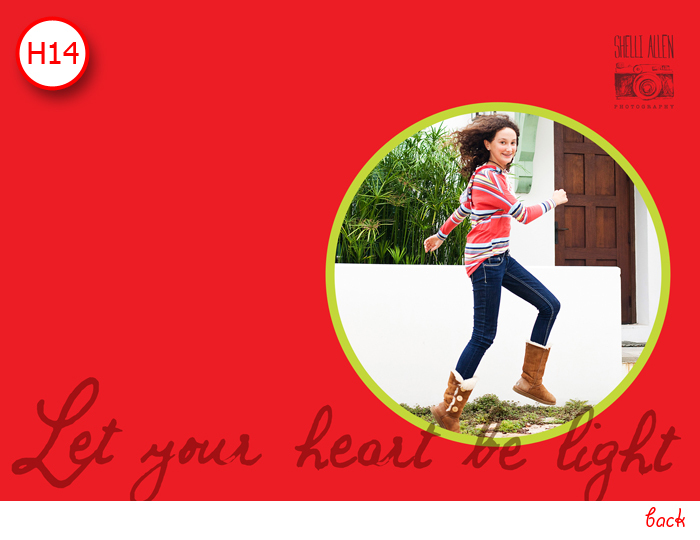 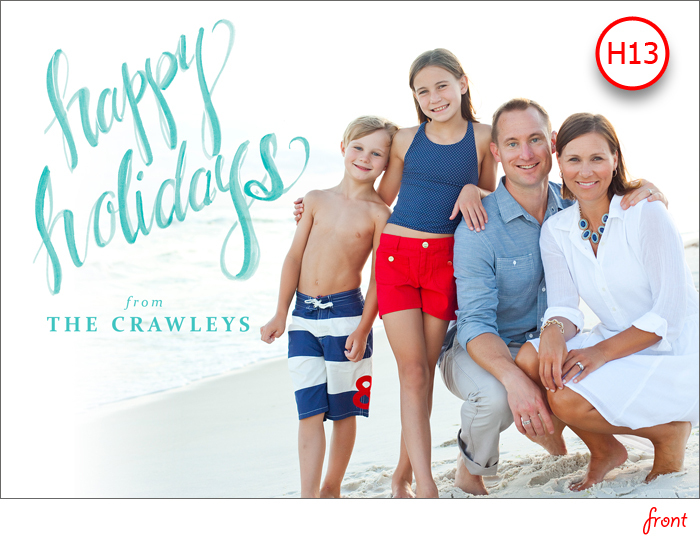 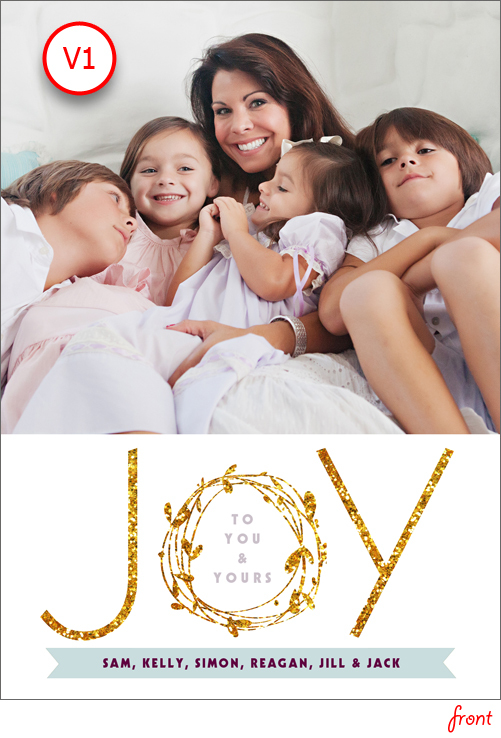 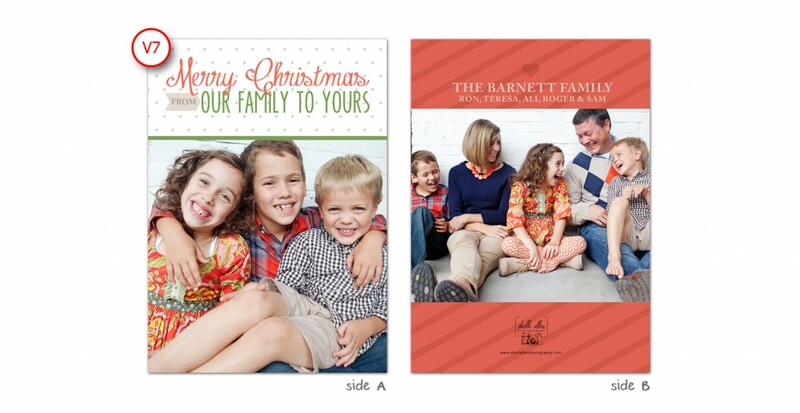 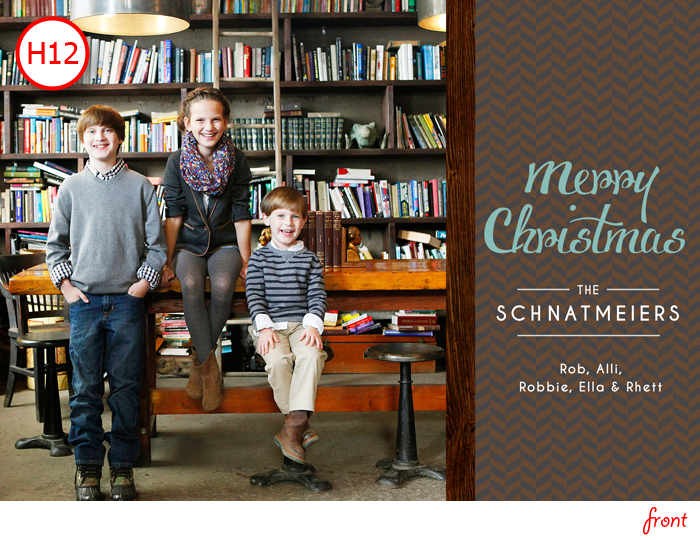 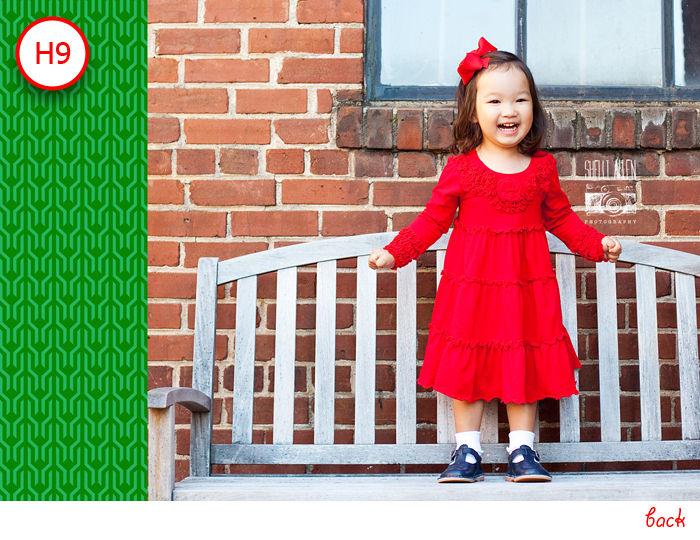 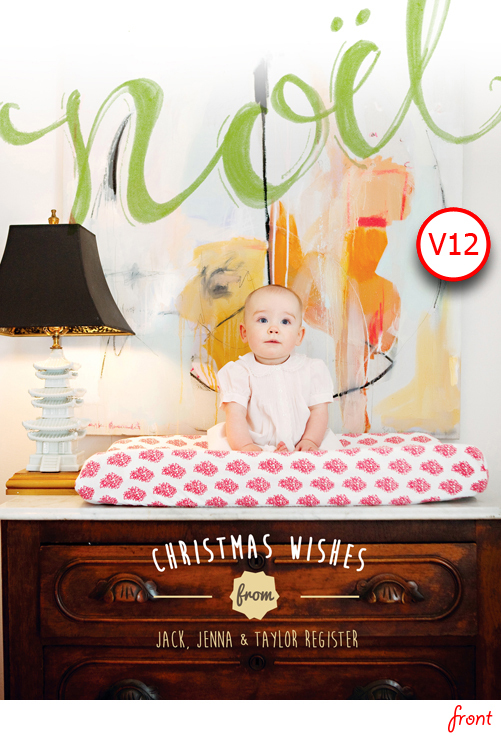 2013 Holiday Card Designs are here! 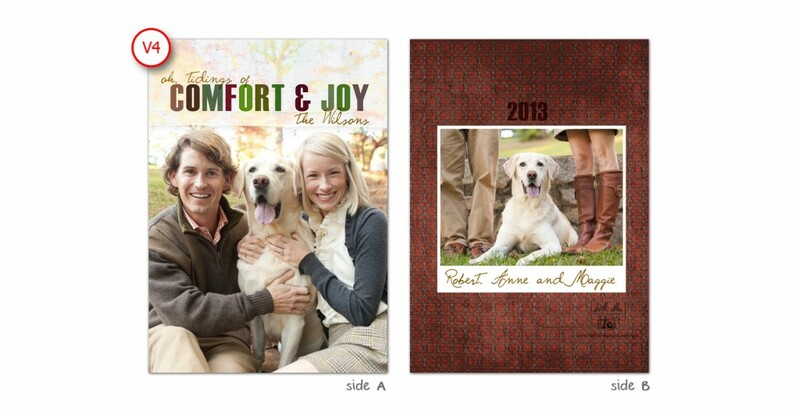 We are SO EXCITED to show you what’s available this year. 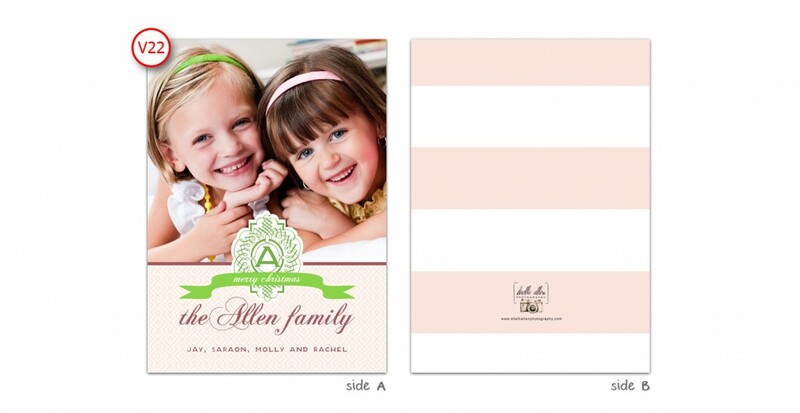 Our personal designer has been working incredibly hard making sure Shelli Allen Photography’s clients have plenty of CUTE options for 2013. 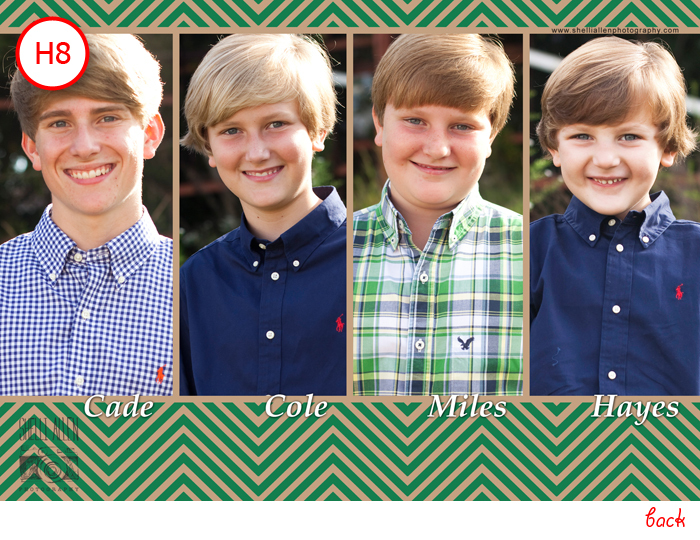 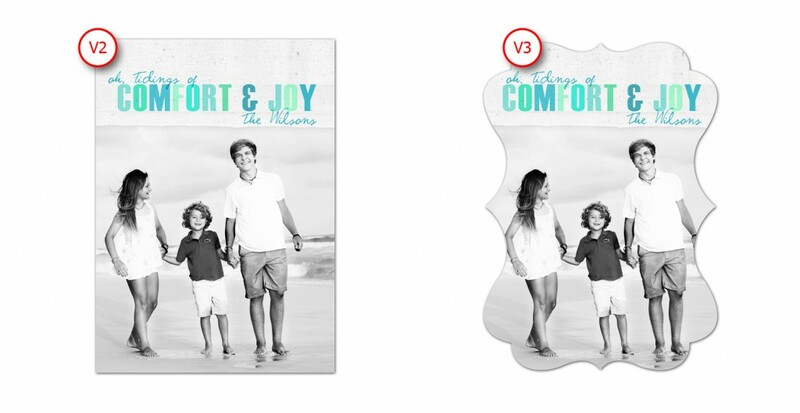 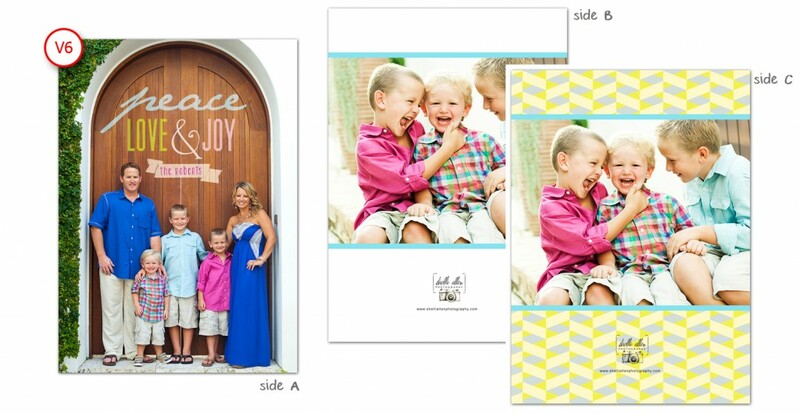 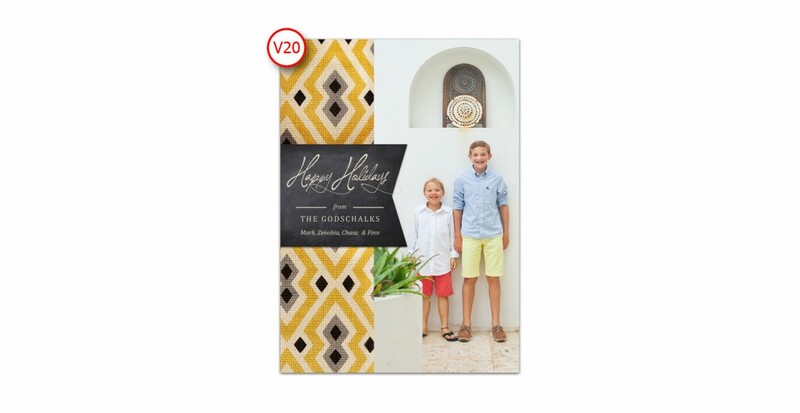 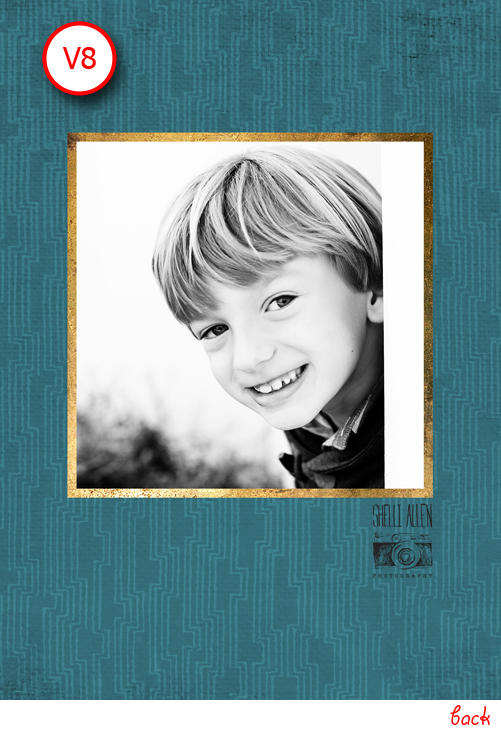 Shelli Allen Photography offers custom die cuts, (5″x5″) square cards, our traditional (7″x5″) horizontal and (5″x7″) vertical formatted cards. 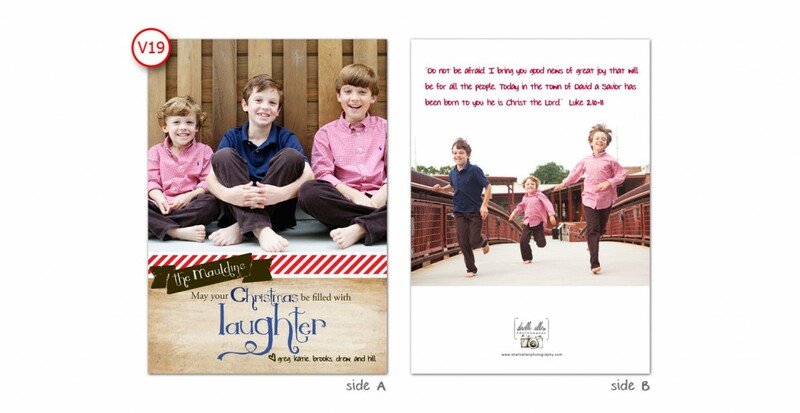 And, just to give you an extra-special option, we have beautiful tri-fold cards. 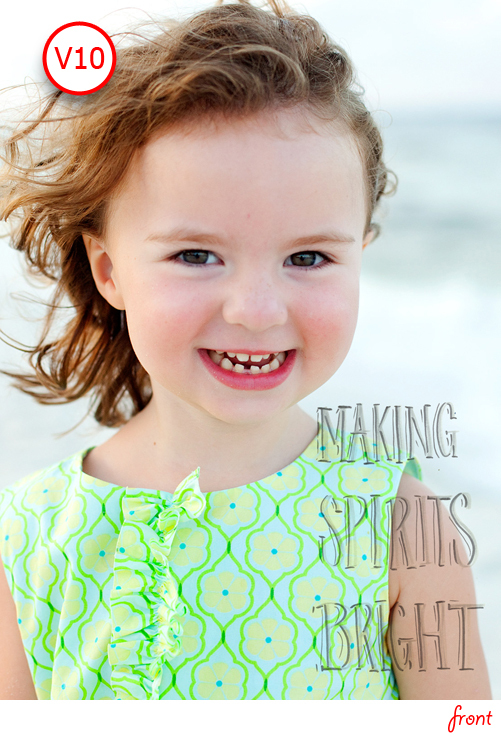 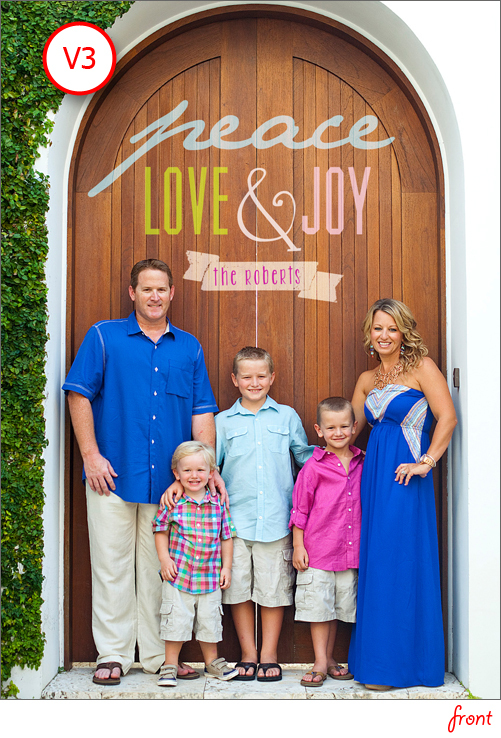 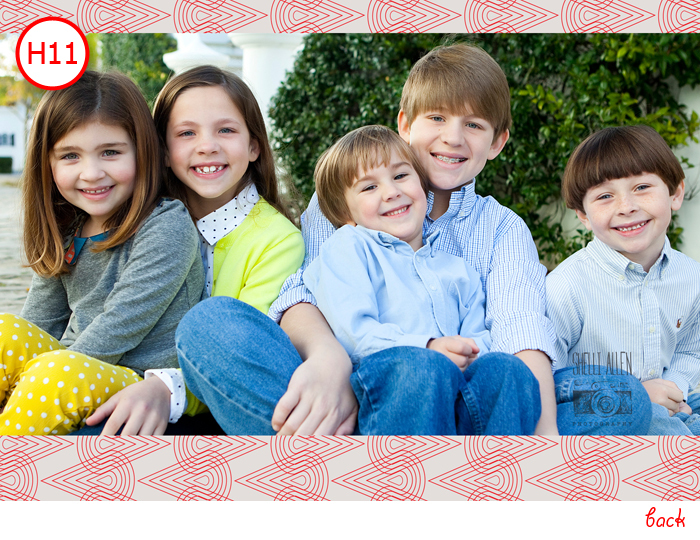 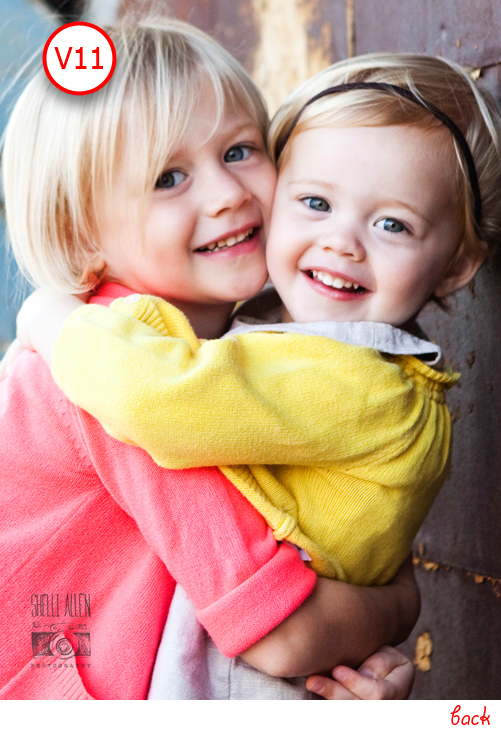 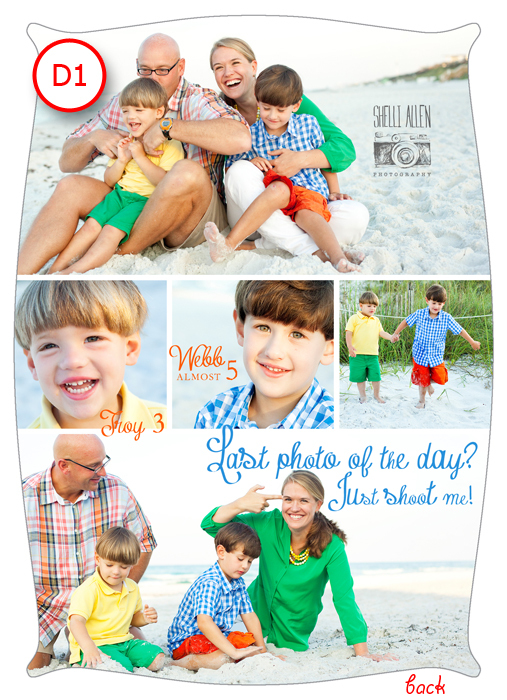 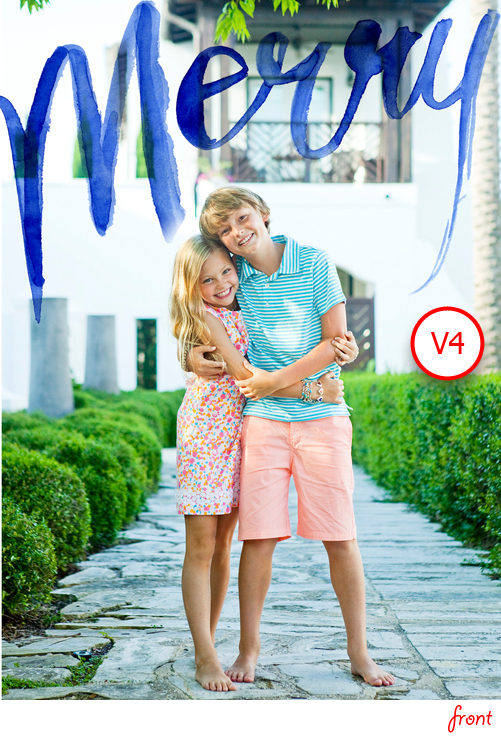 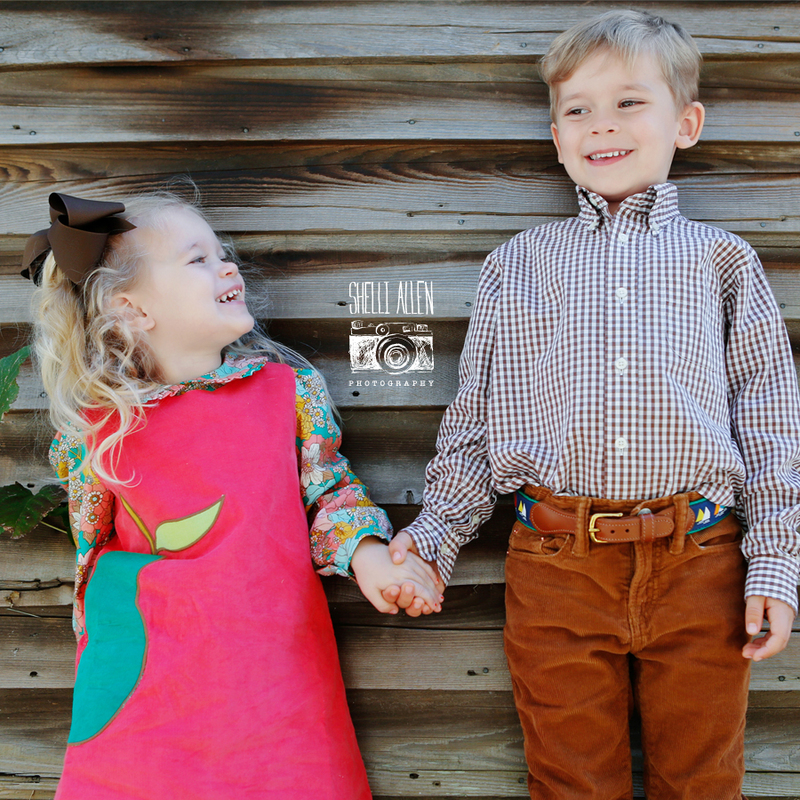 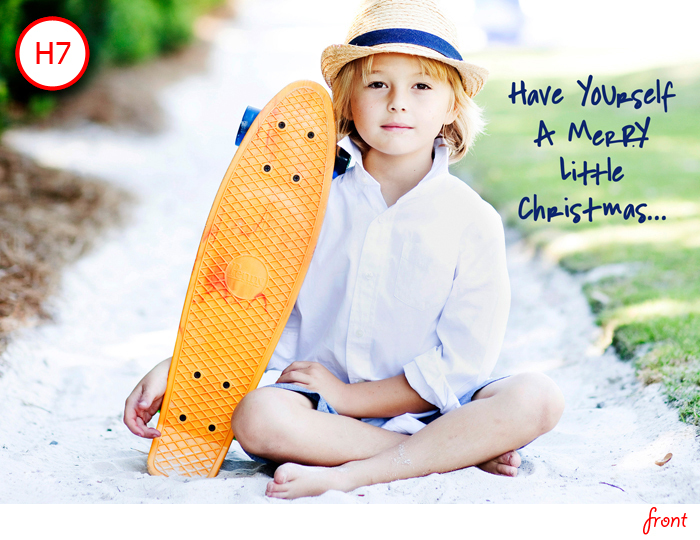 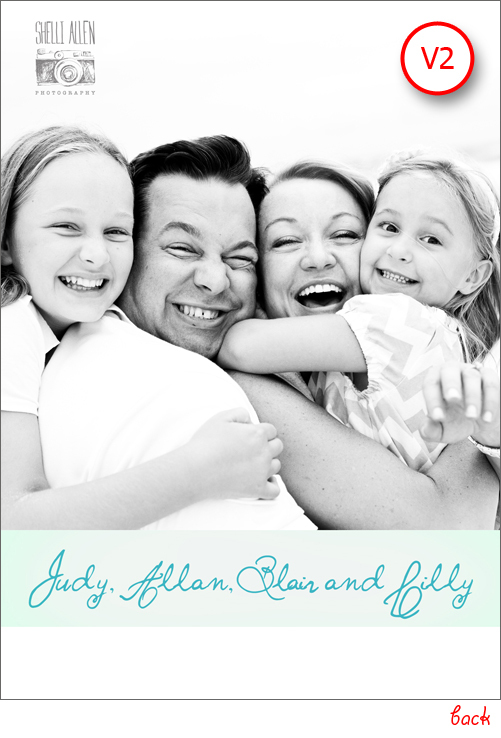 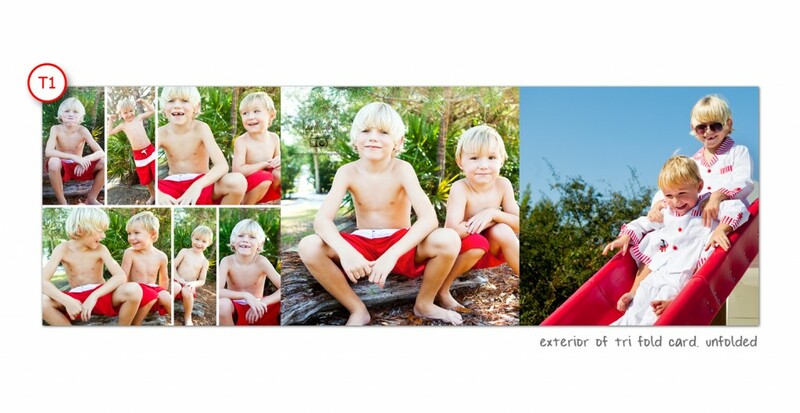 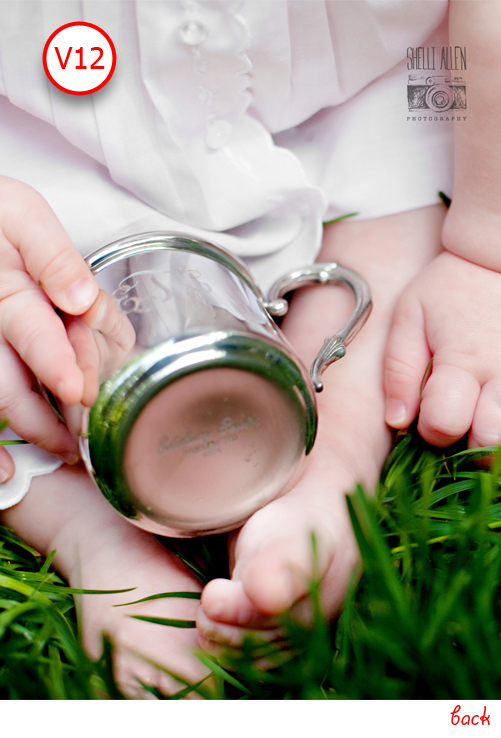 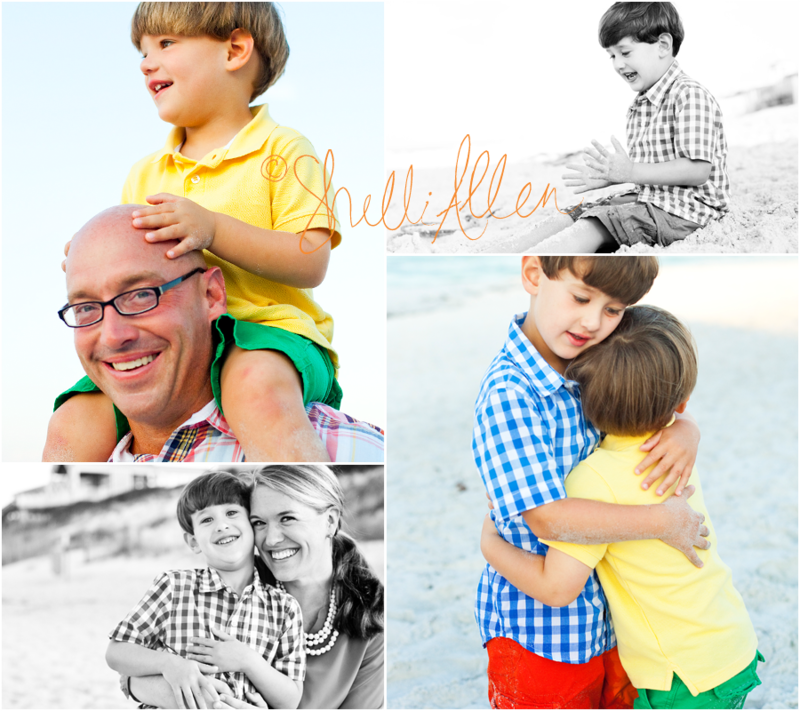 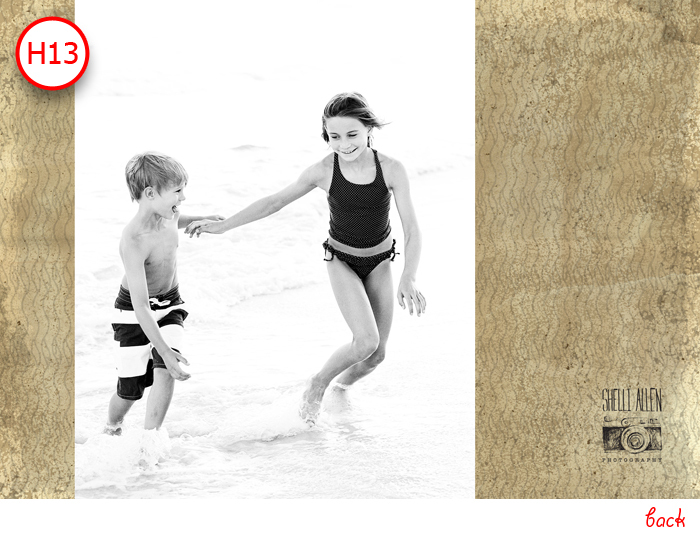 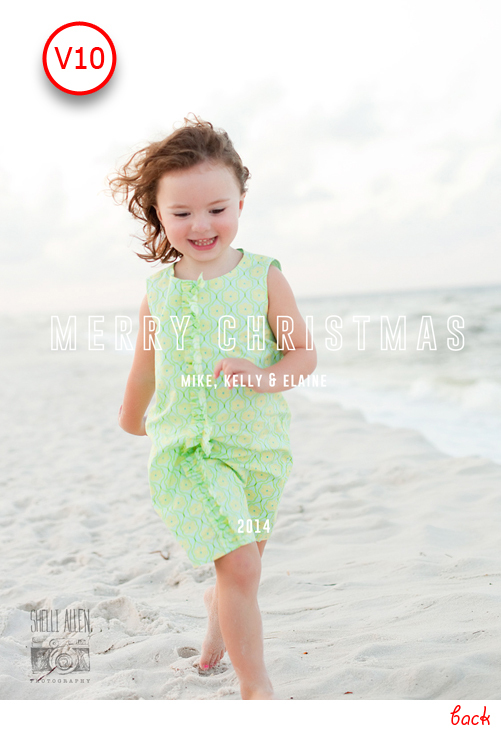 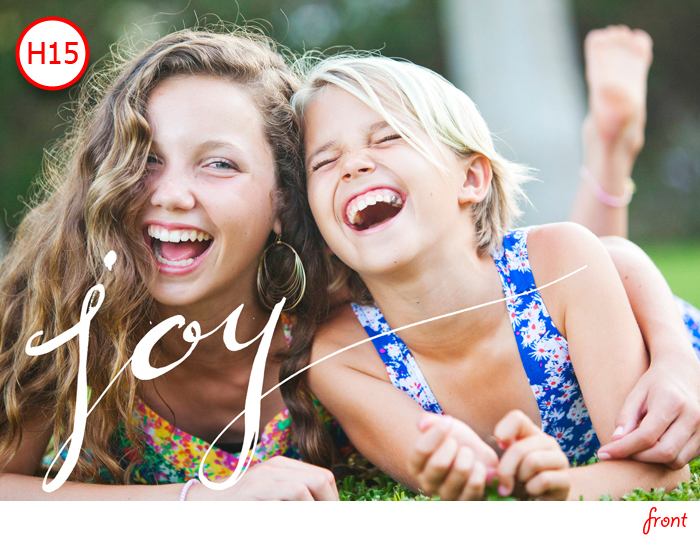 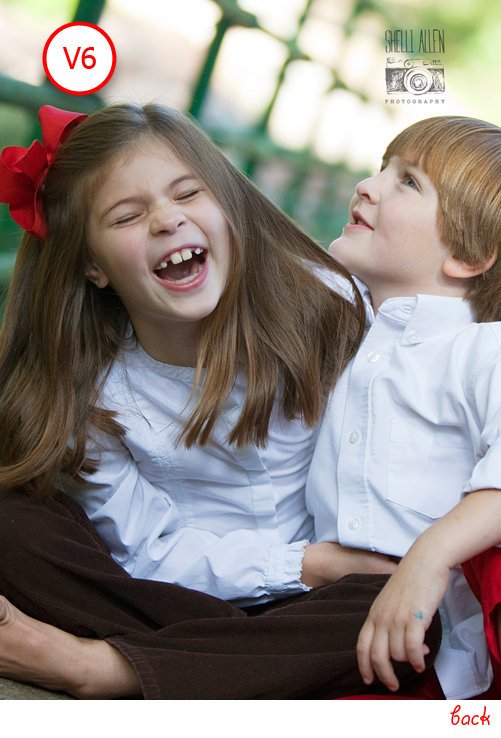 Shelli Allen Photography is proud to announce several days for mini sessions in the 30A area! 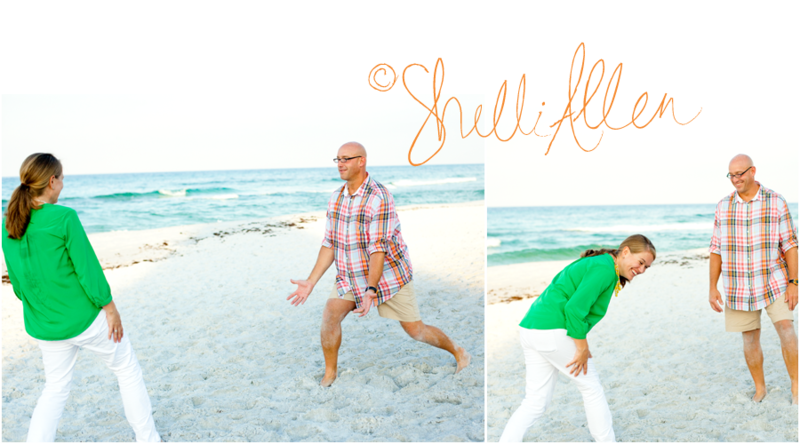 Get a jump start and book your session with Shelli NOW!!! 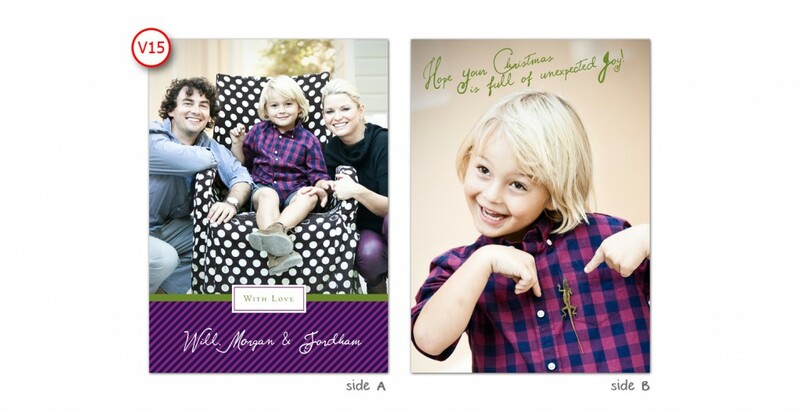 ANNNNNDDD… You even get a little discount on your cards if you place your order early. 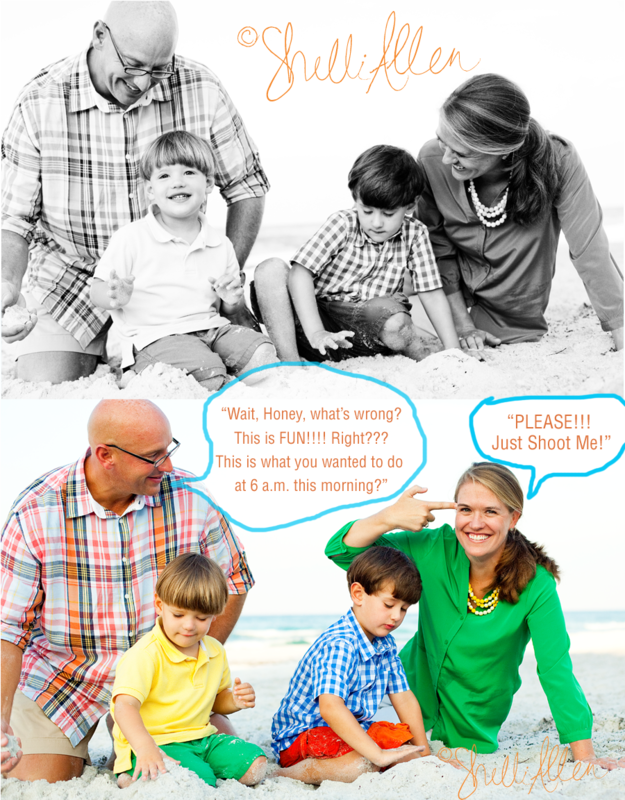 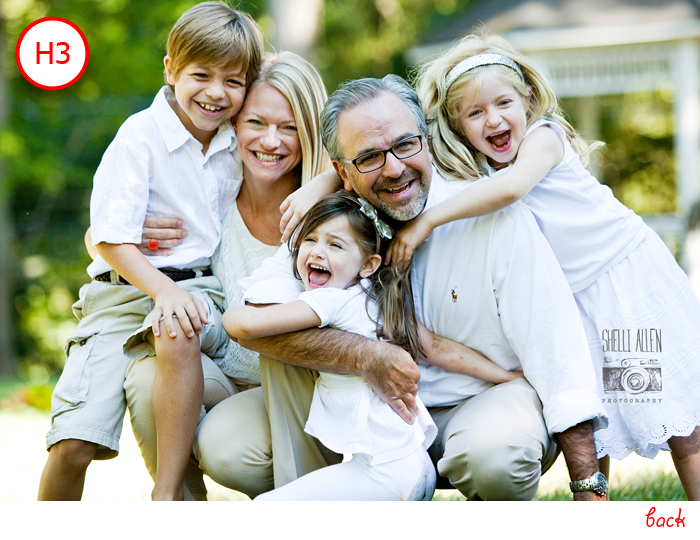 Make sure you don’t miss that picture perfect moment! 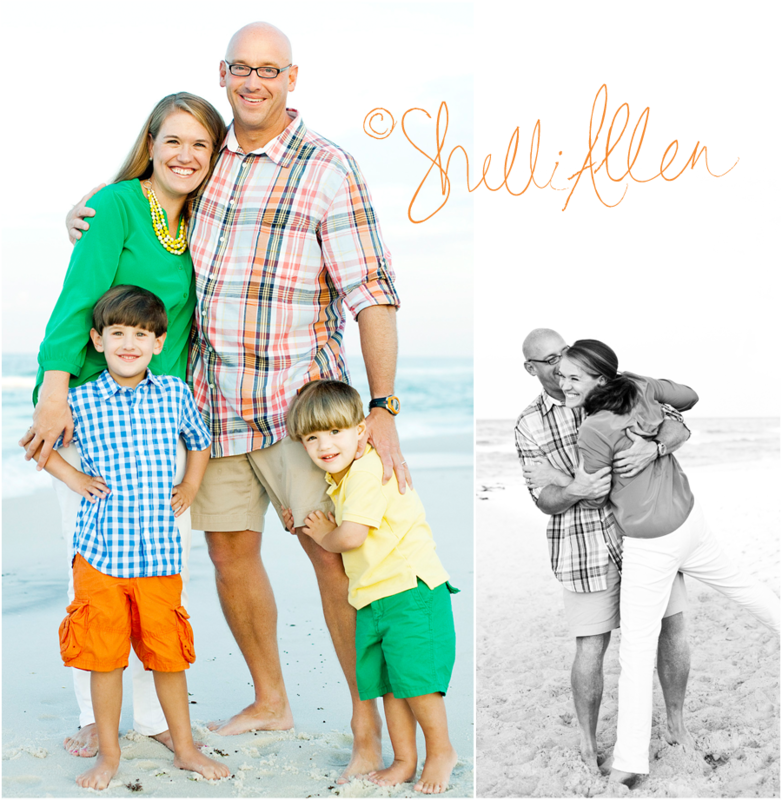 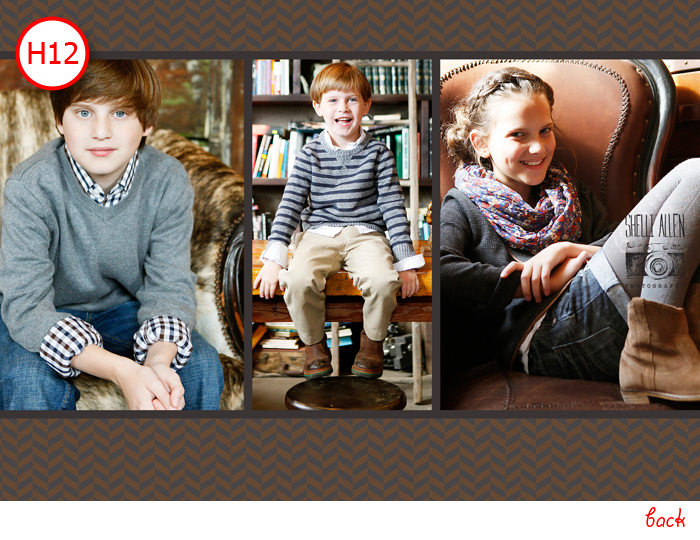 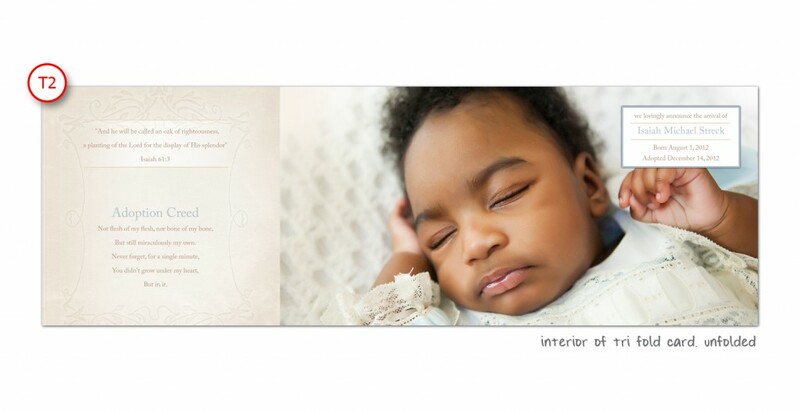 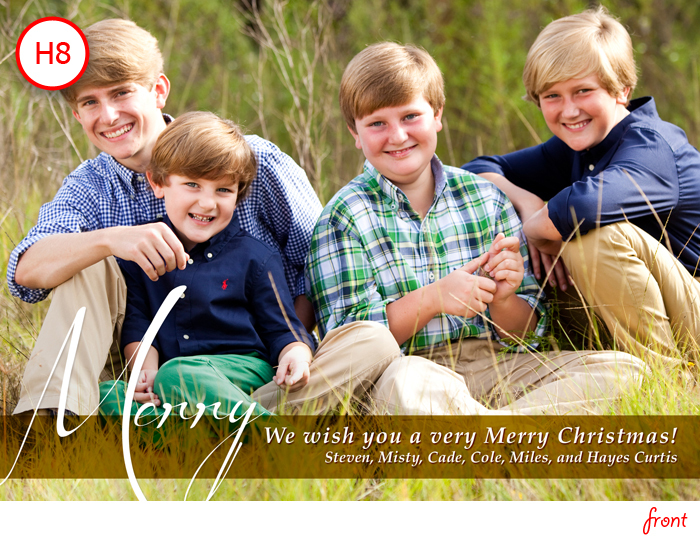 For more information or to make an appointment, contact Molly at molly@shelliallenphotography.com or 770.547.4797.